Fluorite heightens mental abilities, assisting in rapid organization and processing of information, and can bring mental clarity and stability to an otherwise chaotic situation. Fluorite absorbs negative energies from the environment and is effective at Auric and Chakra cleansing. 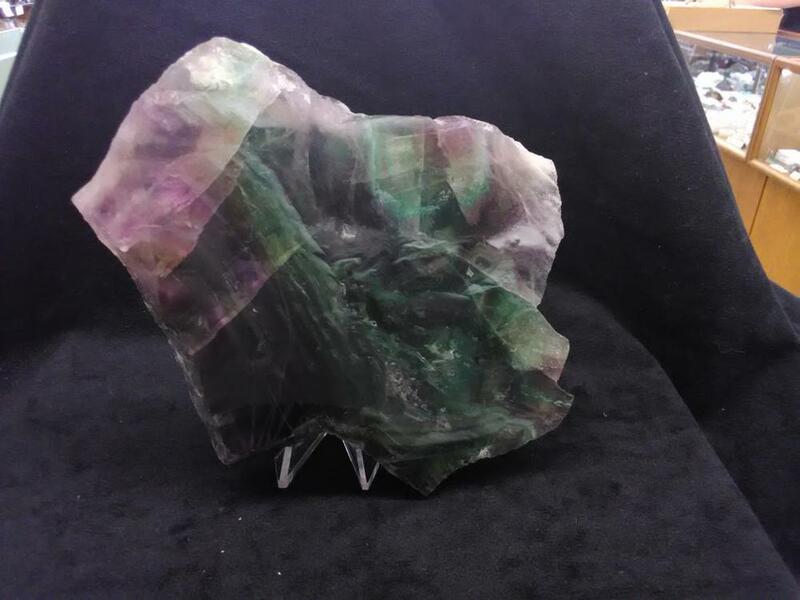 Fluorite can also shield the user from psychic manipulation.Fluorite is a highly protective and stabilizing stone, useful for grounding and harmonizing spiritual energy. When working with the upper chakras, Fluorite increases intuitive abilities.